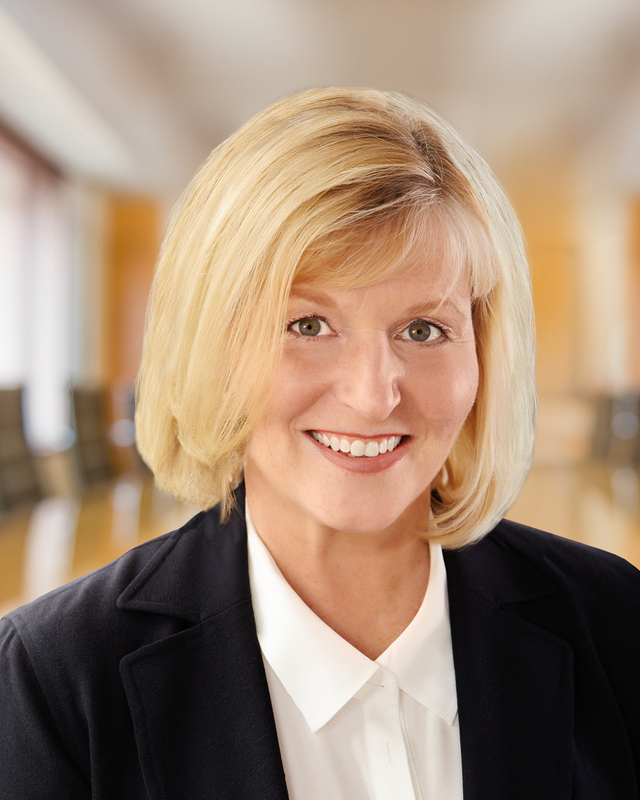 Paula Prahl has held roles at publicly traded companies including Best Buy where she was Senior Vice President of Communications, Public Affairs and Corporate Responsibility and at Honeywell, where she was Vice President of Public Affairs. Prior to those roles she led policy development for the Minnesota Business Partnership, and served as an associate dean of students at Wheaton College in Massachusetts. Paula holds an A.B. degree from Smith College, and an M.A. degree from the University of Minnesota’s H. H. Humphrey School of Public Affairs, where she serves on the advisory board. She has been an active volunteer serving on the boards of the Twin Cities United Way, The Minnesota Chamber of Commerce and its Foundation, the Minnesota Orchestra, Scholarship America, and The Boys and Girls Clubs of the Twin Cities, and as a Trustee of the Boys and Girls Clubs of America, along with a number of policy-related boards and coalitions at the state and federal level.